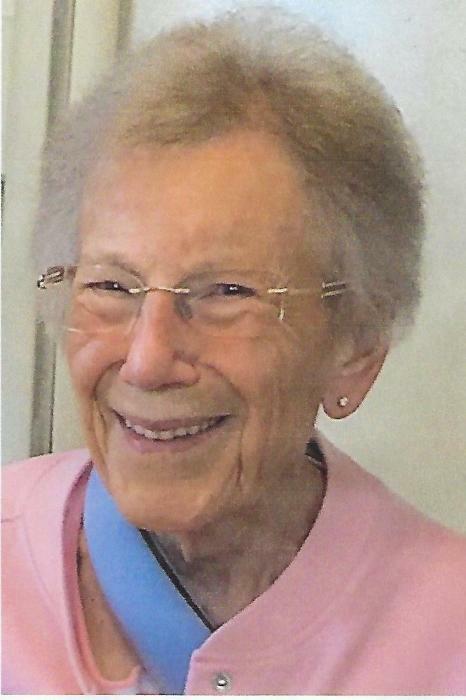 Evelyn M. Weber, age 93, of Appleton, passed away at Rennes Health Care Center on Friday, January 25, 2019, after a lengthy illness. Evie was born in Seymour on August 26, 1925 to the late Julius and Dorothea (Seefeldt) Ziesemer. On June 17, 1950, she was united in marriage to Edwin G. Weber at First English Lutheran Church. The couple enjoyed 57 years together until Edwin’s passing in 2007. Evie worked as a pastry chef at Lawrence University for 31 years, retiring in 1974. She enjoyed entertaining at her home, playing cards – especially sheepshead, but most of all she loved spending time with her family and spending time at her church. Evie was a longtime member at First English Lutheran Church, Appleton. She will be missed by her sister, Annette Block, Appleton; brother, Roy (Virginia) Ziesemer, Appleton; 5 nephews: Craig (Barb) Block, Appleton, Bruce (Marie) Ziesemer, Appleton, Elwyn (Pam) Parlin, Wausau, Robert (Donna) Ziesemer, Appleton, and Kevin (Sheila) Ziesemer, Hortonville; 3 nieces: Renee Edrooke, Appleton, Gwen (Edward) Paulson, River Falls, and Sharon (Dave) O’Bright, OK.
She was preceded in death by her parents, husband, 4 brothers: Dan, Gordon, Alvin, and Wilbert; and 3 sisters: Della, Zepora, and Esther. A funeral service will take place at 11 am on Tuesday, January 29, at First English Lutheran Church, 326 E. North St. Appleton. 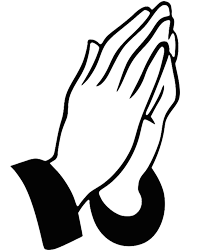 Friends may visit at the church on Tuesday from 10 am until 10:45 am. Interment will take place at Highland Memorial Park. In lieu of flowers, a memorial fund has been established. The family would like to thank Barb, Renee, Annette, and McKenzie with hospice for the compassionate care given to Evie.